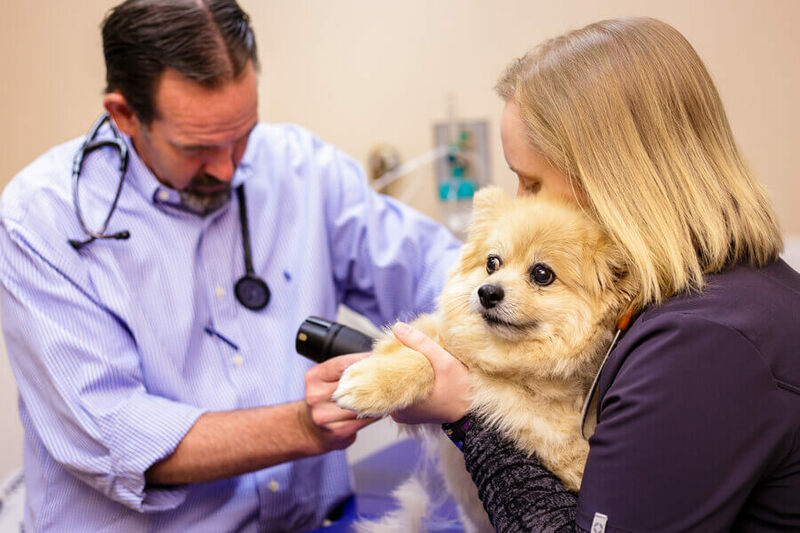 Our Veterinarians provide a wide range of specialized veterinary diagnostic services to assist in obtaining a diagnosis for your pet. 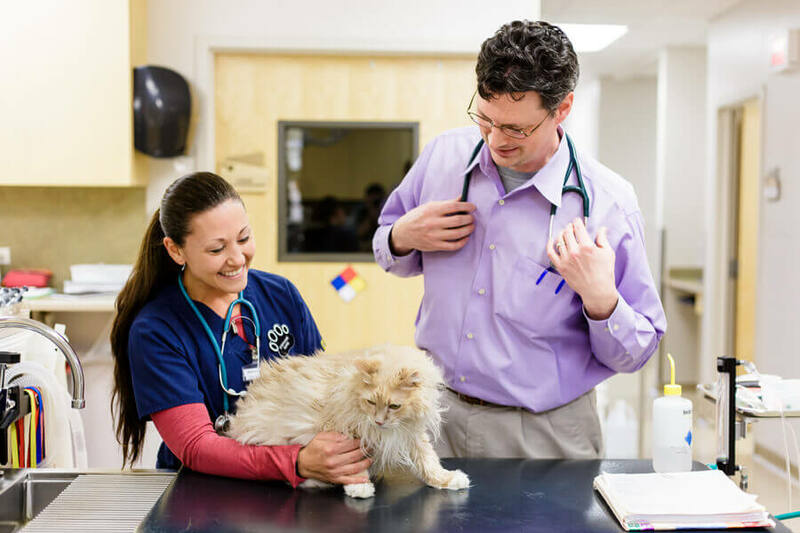 Using our specialized training and experience, we are able to diagnose many diseases that might be missed during a routine examination. 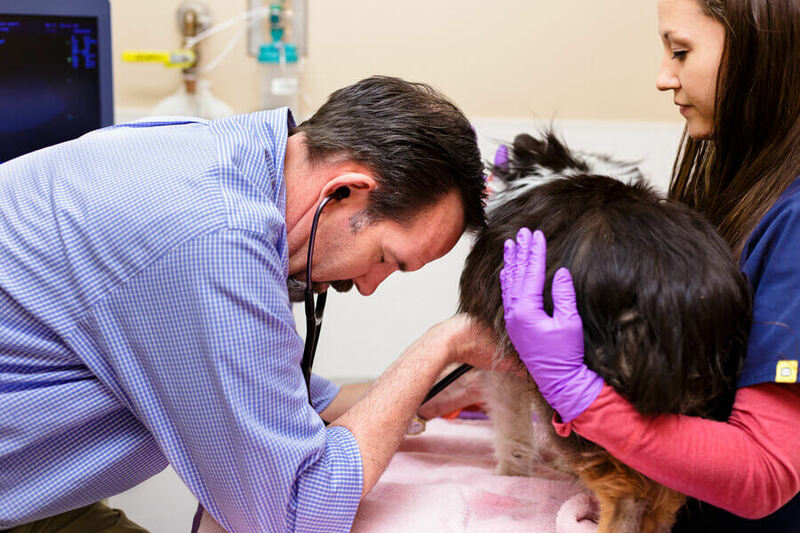 Most importantly, our team will do their best to put your mind at ease, and make sure your pet’s stress is minimal. 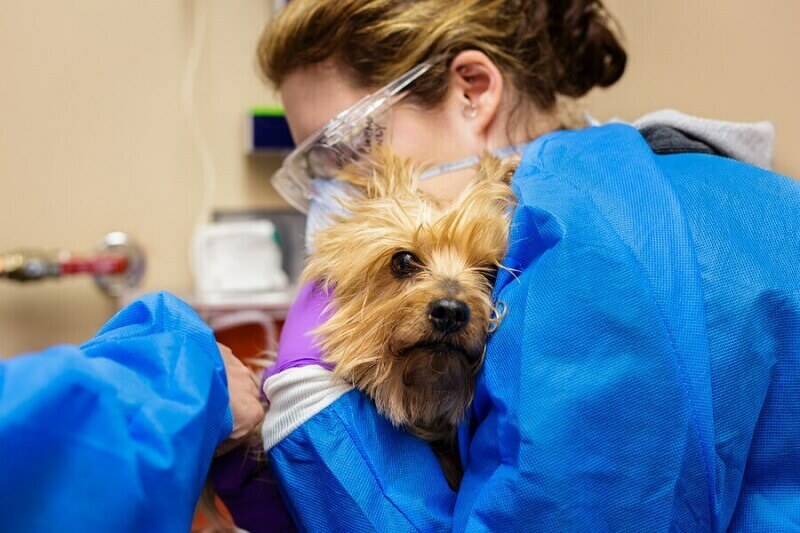 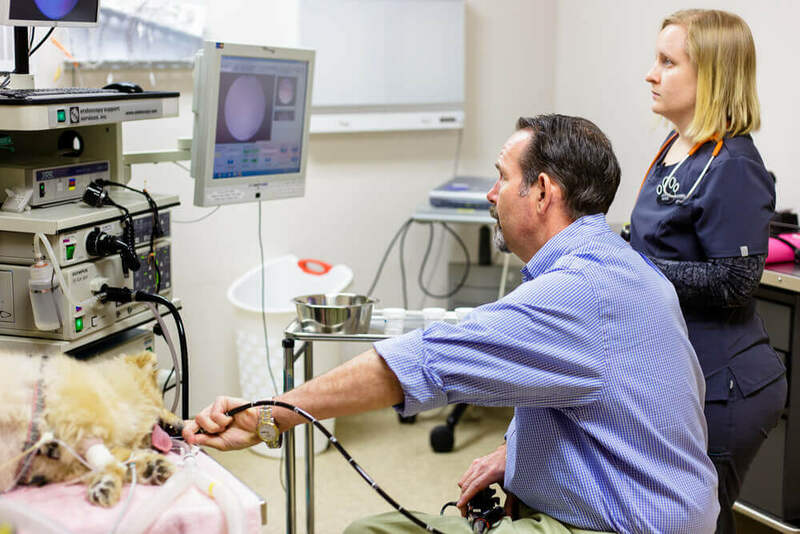 Using our state of the art veterinary diagnostic services, we can quickly determine the cause of most problems. 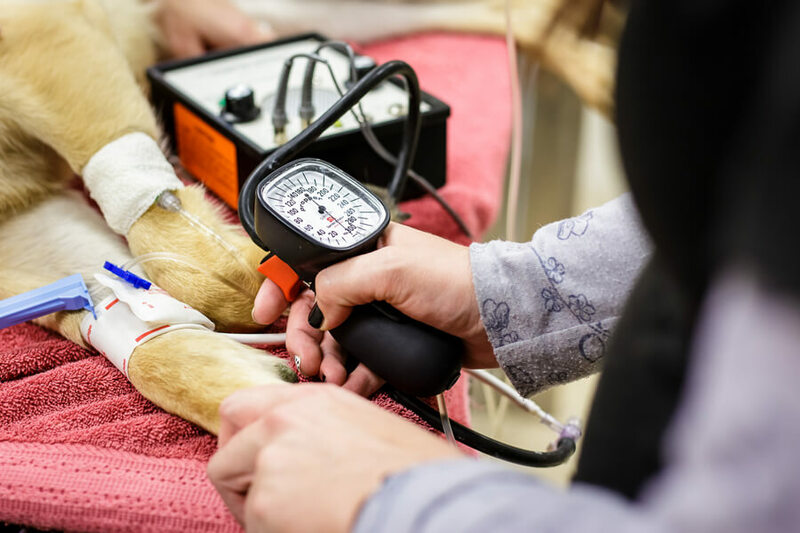 In many cases, we may recommend that your pet be hospitalized for veterinary therapeutic services such as continued care and treatment. 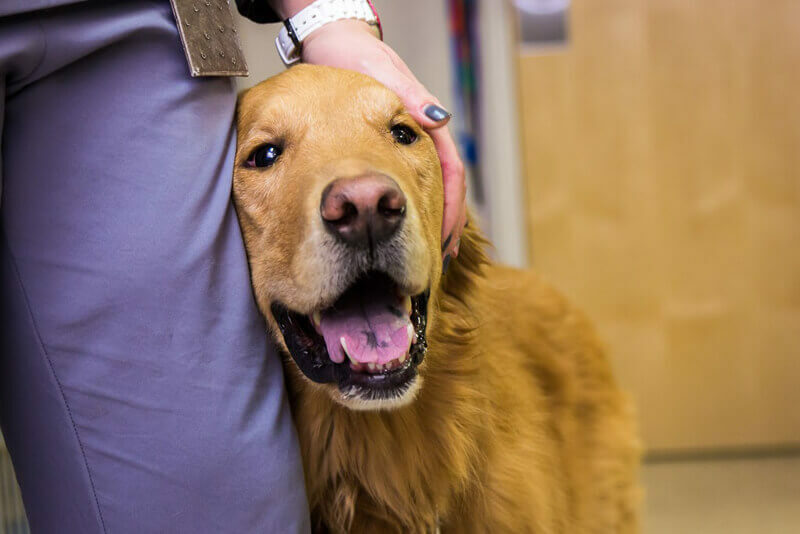 In other instances, we may recommend regular “outpatient” visits for continued care and treatment. 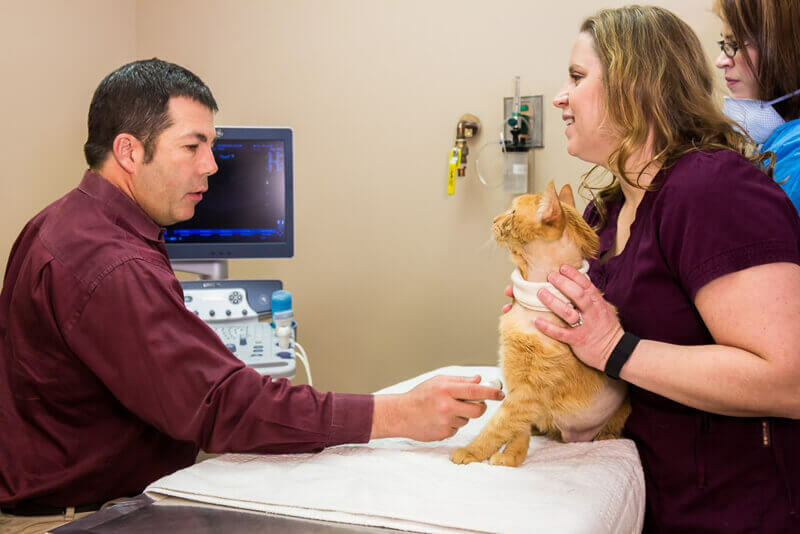 In either instance, you can be assured that your pet will receive the very best care possible from our doctors and nurses. 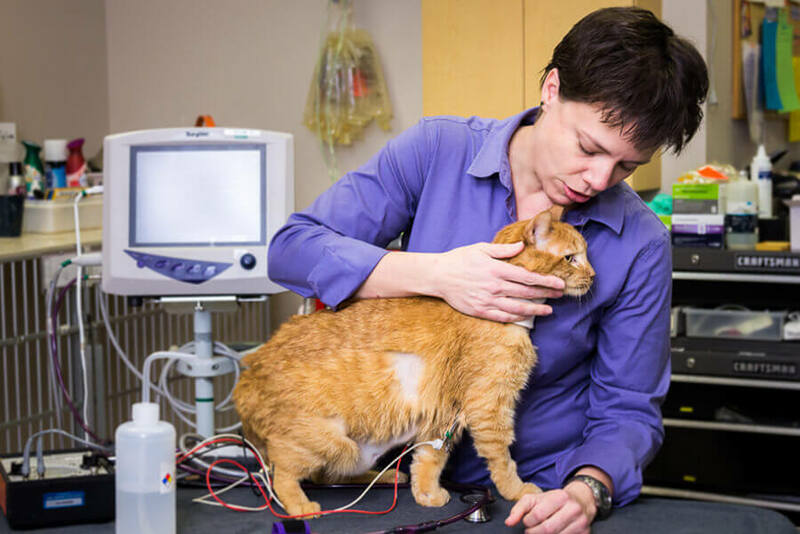 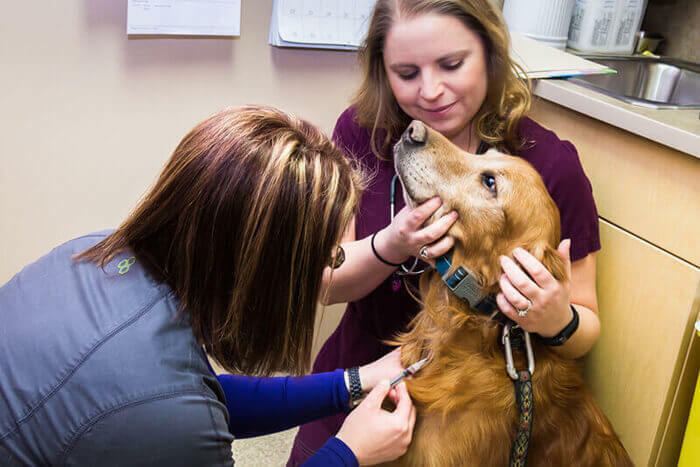 Our advanced training allows us to combine traditional veterinary therapies and newer modalities to provide the most balanced treatment for your pet.